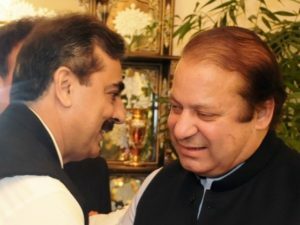 Pakistan’s Prime Minister Syed Yusaf Raza Gilani convened a grand All Parties Conference (APC) in Islamabad on September 29 to develop consensus on a national stance in response to Admiral Mike Mullen’s allegations about links between Pakistan’s Inter-Services Intelligence (ISI) Directorate and the Haqqani Network. The APC merits attention for the following reasons. Firstly, the event, which was attended by sixty top political figures, indicates the weak structure of the democratic government in Pakistan. 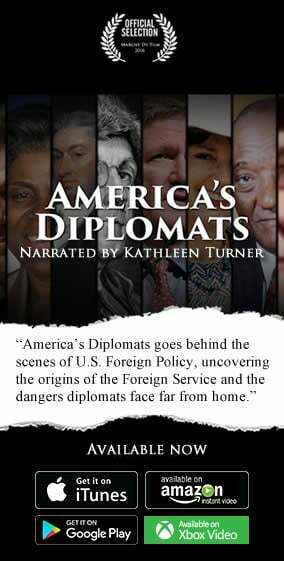 The fragile civilian administration was allowed to debate this important issue once the country’s top military commanders had already met several days back and given their verdict against Admiral Mullen’s “charges”. This is no secret that all important decisions in Pakistan are made by the army but the APC was yet another reminder of this bitter reality. “The APC is not really aimed at America telling it how the nation is united. Instead, it is a confession on the part of the stakeholders of democracy about their limitations and their internecine relationships that prevent them from uniting against an undemocratic but powerful element in the state,” editorially commented Express Tribune, an English language newspaper published from Karachi with the partnership of the International Herald Tribune. Secondly, the corps commanders’ meeting and the APC simply give currency to Admiral Mullen’s remarks. If the Pakistani military and the civilian government speak the same language then it means Pakistan officially and publicly supports the Haqqanis. The way Pakistanis reacted to America’s top military officer’s comments shows that further insistence on the part of the Americans to urge Pakistan to ‘do more’ will be treated in the future as a declaration of war. Why are Pakistanis doing so much to protect the Haqqanis? Daniel Markey, a senior fellow at the Council on Foreign Relations (CFR), has an accurate assessment of this behavior. For more than four decades now, the Pakistani state has aligned itself with different Islamic terrorist groups to meet various internal and external objectives. In a fresh investigative report, the BBC Urdu Service said more than twenty-five Islamic terrorist groups were formed in Pakistan in the past forty years. Apparently, the ISI founded and funded most of these outfits to guard Pakistan’s “ideological and strategic interests”. Some of the groups featured in the BBC report are as follows. The list mentioned above shows that besides the Haqqani network, whose interests Islamabad safeguards, Lashkar-e-Taiba is another group which serves Pakistan’s interests in causing trouble for its archenemy India. Also, Pakistanis know that after the Haqqanis, the US will press Pakistan to take action against the Quetta Shura, headed by Muallah Omar, the ultimate Taliban leader.